I love Sprite because I like it's lemony flavor and lightness. 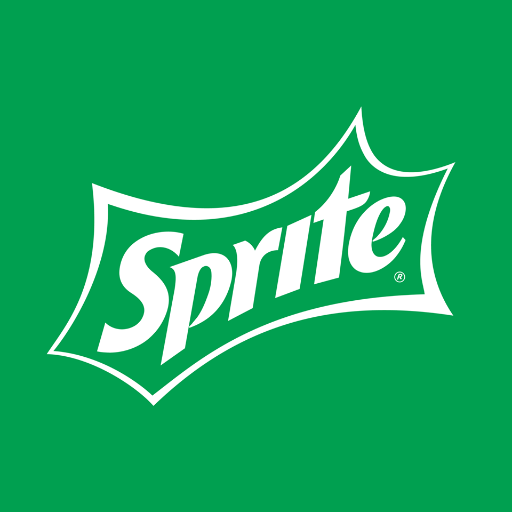 Sprite has been my favorite drink from many years and only got displaced when I drank Cola-tonic with lemonade for some time. Now I am back to square one drinking only the Sprite. The Life’s Way Blog is giving away 3 six pack case of Sprite cans to three lucky winner in #Johannesburg to enjoy with friends. Share with us your More refreshing than moment and include #refreshinglikethat” @sprite_za and sprite_rsa. The cooler the moment, the higher the chances of winning. Sprite does refreshment, while you do you. You must use #refreshinglikethat and tag The Life’s Way and like the @TheLifesWay twitter and facebook page @sprite_za and sprite_rsa.